Do you ever feel like someone is spying on you? Well maybe they are! With the Secret Spy UFO from Hammacher Schlemmer spying is all to easy. My boys love secret missions and spying so they have had a blast playing tricks on us with their Secret Spy UFO. Mommy and Daddy even liked this toy; flying it is fun and takes a little practice and skill. The Secret Spy UFO is one of those once in a lifetime gifts; if your kids see this under the tree Christmas morning they will go wild! My only concern was something going wrong or malfunctioning since this is a large toy but with Hammacher Schlemmer Lifetime Guarantee which comes with your purchase at no additional charge. If this product ever disappoints you, for any reason, you may return your Hammacher Schlemmer purchase for exchange, credit, or refund. That is a commitment to quality; you know the product is great if it has a lifetime guarantee. We were very surprised at how long the charge actually held it says 60 minutes but we flew well over an hour. 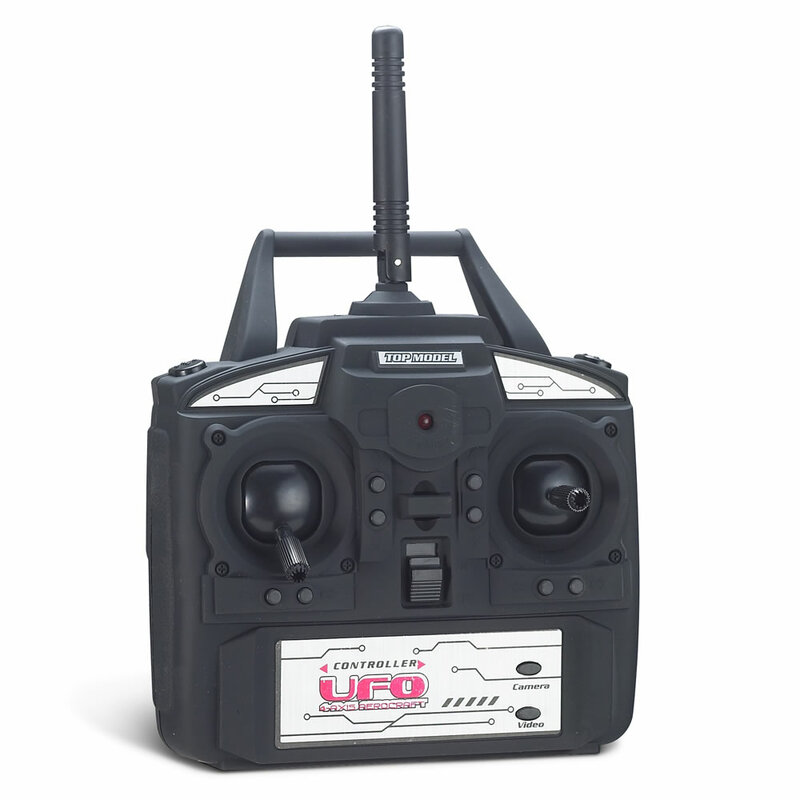 We have used our UFO for about 4 hours now and the batteries in the control are still working great; so the UFO doesn't use up batteries fast. That is a deal breaker for me when you have to replace and replace batteries it becomes expensive and eventually the kids discard the toy. 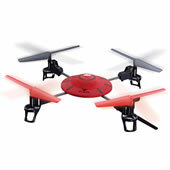 The Secret Spy UFO makes the perfect gift for any little spy on your list! Oh boy!!! I would love to have one of those!